Web Application development company | Grepthor Software Solutions Pvt Ltd. Web applications play important role in overall growth and functioning of business in this high tech development scenario. 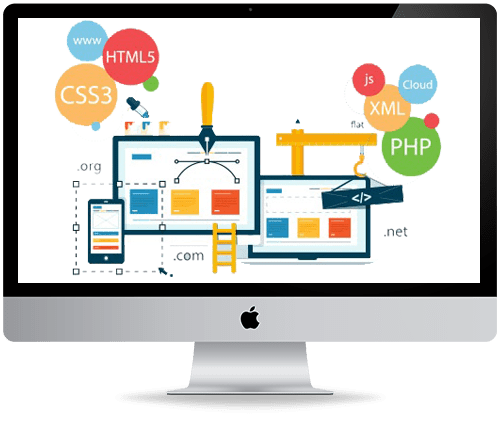 The web applications adequately designed and formed through the help of software languages are very useful in structuring robust custom web development solutions. Having a website, which is perfectly tailored in terms of content and design as per your specific business functioning area is very crucial to deal with the fiery competition. Our Website Re-designing service will enable you to generate bigger profits from the marketing channel with the highest ROI. 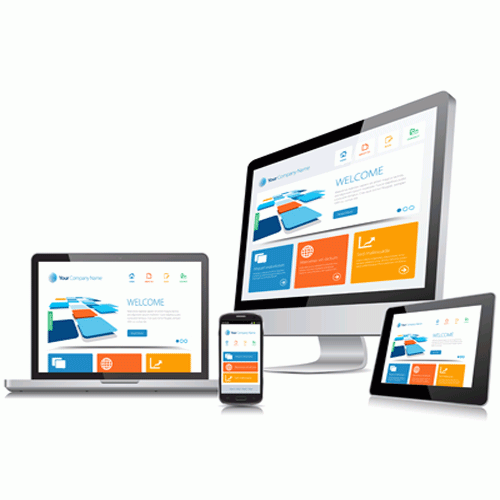 The first step is all about establishing the goals and purposes of the web application. This step is essentially followed to chart a proper direction for the project. The second step involves identifying the audience for the web application. A proper analytics report has to be prepared with the following information. A functional specifications document is the most significant document in any web application development project. The last step in the web application development process is QA testing and bug fixing. 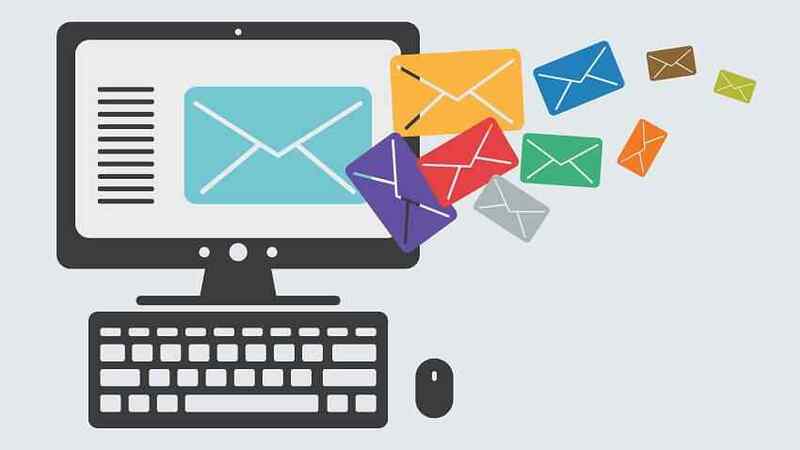 A web application must be put through the paces, and all suitable testing techniques must be employed, including load testing, stress testing, performance testing, usability testing etc. feedback loops with all major internet service providers.